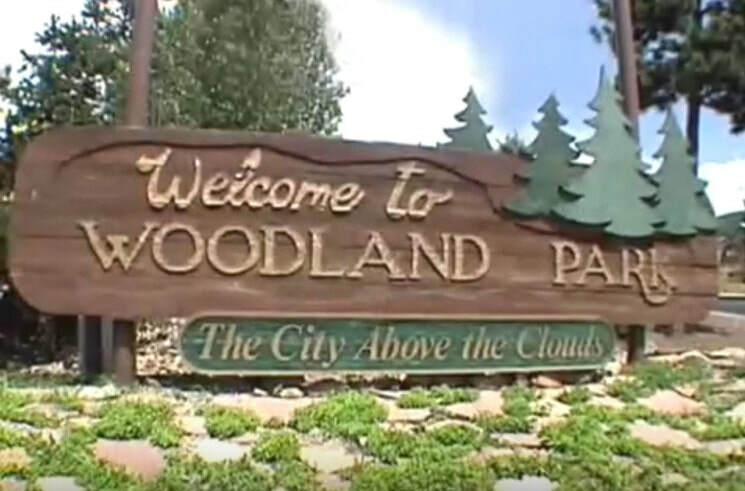 Woodland Park Mudjacking - LOCAL COLORADO SPRINGS MUDJACKING & FOUNDATION REPAIR COMPANY! With 20 Years of experience, we’ve got the skills and knowhow to fix your concrete problem, residential or commercial. The rising, sinking, or cracking of a concrete slab in your driveway, patio, garage floor, sidewalk, or porch steps can be mudjacked instead of replaced saving you a substancial amount of money. With our uniquely built mudjacking pump that is capable of pumping long distances, the equipment can remain in the street instead of dragging it through the homeowner's yards. This also allows the mudjacking crew to be reduced from 3 or 4 to just 2 men. The savings is then passed on to our customers, giving you great quality service for a lower price than our competitors. Call Colorado Mudjacking today For Your Woodland Park Concrete mudjacking Repairs!